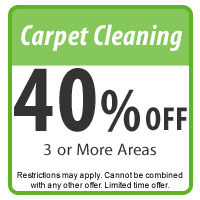 Enjoy 40% off the regular price of a KIWI carpet cleaning when you have three or more areas cleaned. You will also receive The Famous KIWI Lover One-Year Carpet Cleaning Warranty. Become a KIWI Lover today! 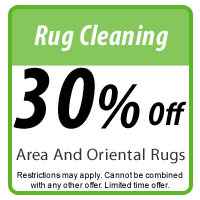 Get 30% off a KIWI rug cleaning. Includes area and oriental rugs. If your rugs have fringes, we will apply our UltraSeal protector to the fringes at no charge after your cleaning. 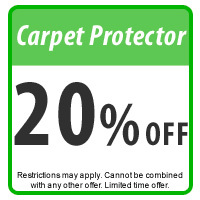 For each area of carpet you apply Dupont™ Teflon® Advanced Carpet Protector, we’ll give you 20% off. It’s best to apply protector to clean carpet, so this is great for new and warranty customers alike! 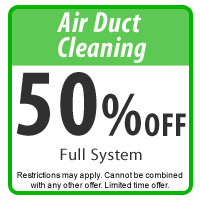 Redeem this coupon for 50% off KIWI Air Duct Cleaning services when you order our full-system cleaning. Plus, you’ll receive our two-year air duct cleaning guarantee. 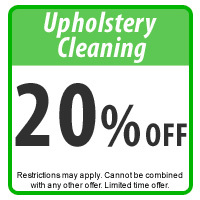 Purchase upholstery cleaning for 20% off the regular price. Protect your investment with this great deal. We also offer upholstery sealant to prevent future stains. Call us today for details! Contact us for information about our ongoing promotions and discount coupons and check back here for updates soon. * Coupons cannot be redeemed for services already rendered.